Up to 30-Percent thinner taper for reduced weight and increased bat speed. 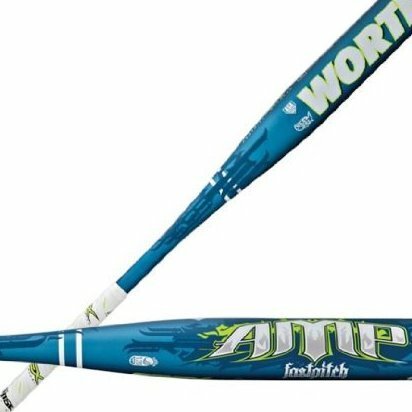 Largest sweetspot in aluminum bats created by extending the barrel 15-2-Inch longer. Center Load end plug allows barrel flexibility and 5-Percent more inertia to drive the ball through the ball. Eclipse grip changes color in the sunlight and also provides ultra spft touch and maximum sting and vibration reduction. Approved by ASA, Usssa, NSA, ISF and all other associations.